Bergamo Estates is a small enclave community offering 6 home sites for sale. 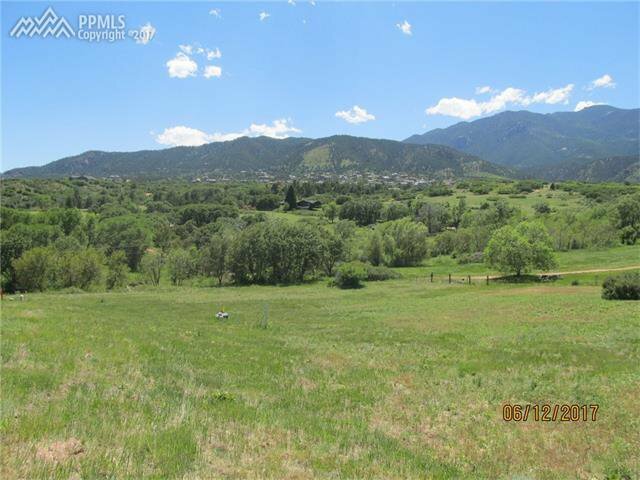 Views of Skyway and the Cheyenne Mountain are tremendous. Some of the lots will enjoy city views. 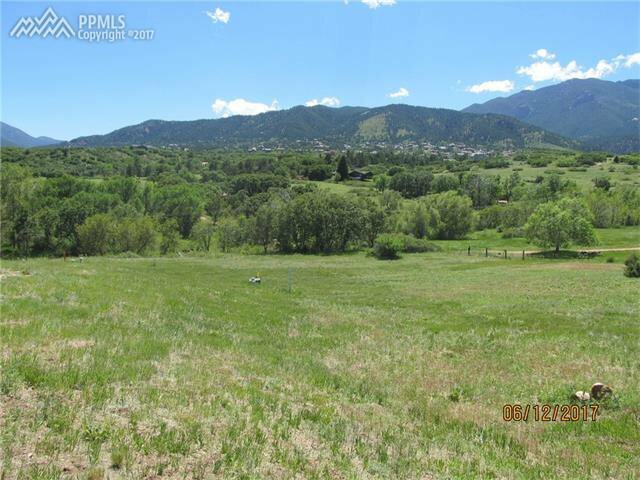 Adjoins Bear Creek Regional Park and partially includes a stream side in HOA owned tracts. 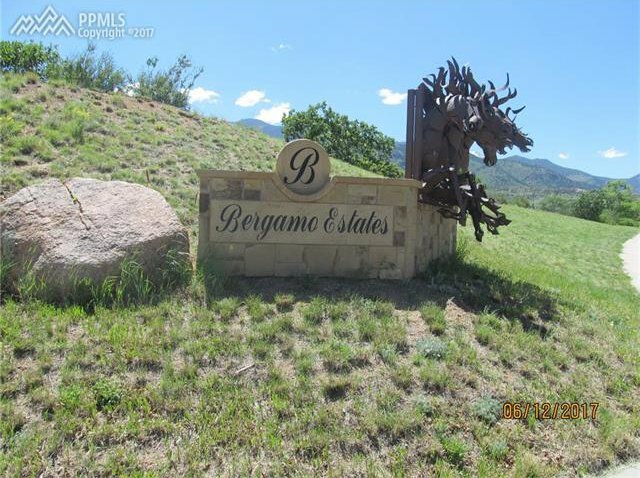 Stop by and see if Bergamo Estates meets your need for a terrific place to call home.